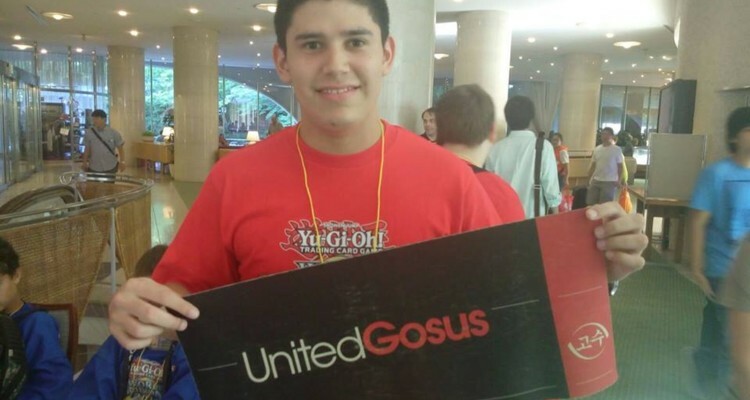 United Gosus Decklists from the 2015 World Championship. This event was held August 15-16, 2015 in Kyoto, Japan. Official coverage can be found here. There were 22 competitors in the invite-only main event.